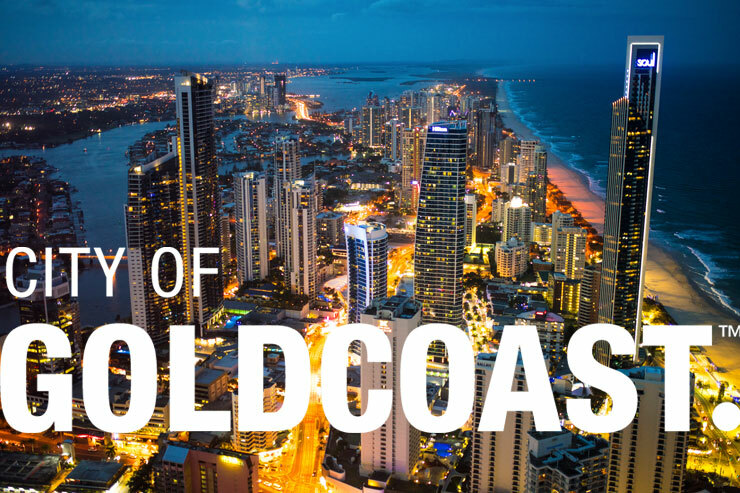 I’m pleased to announce that Idea 11 is one of the first Public Cloud Specialised partners for Palo Alto Networks in Australia, and the first in Queensland. 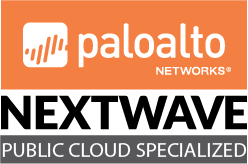 Meeting the requirements of this designation demonstrates our commitment to delivering Palo Alto Networks solutions on the AWS platform, and we’re excited to share this designation of our capability and experience. What a year 2017 was. 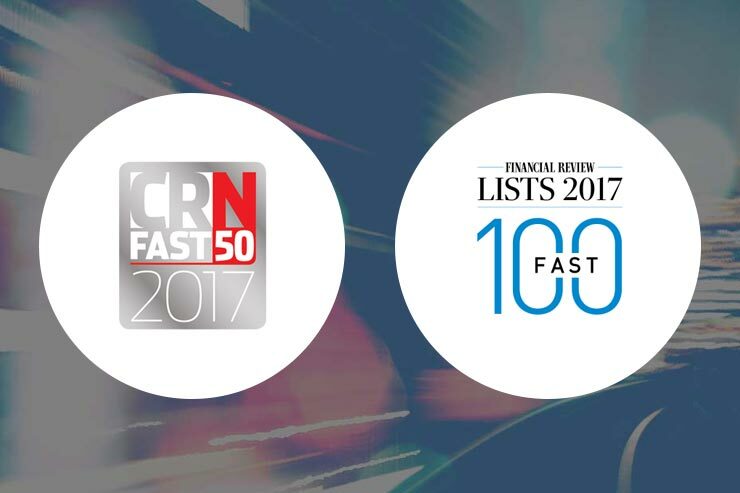 In addition to our AWS Rising Star Partner of the Year award, we were honoured to receive additional awards placings – the Australian Financial Review Fast 100, CRN Fast 50 and Deloitte APAC Fast 500. Each of these awards is measured differently, but all are based on business growth. 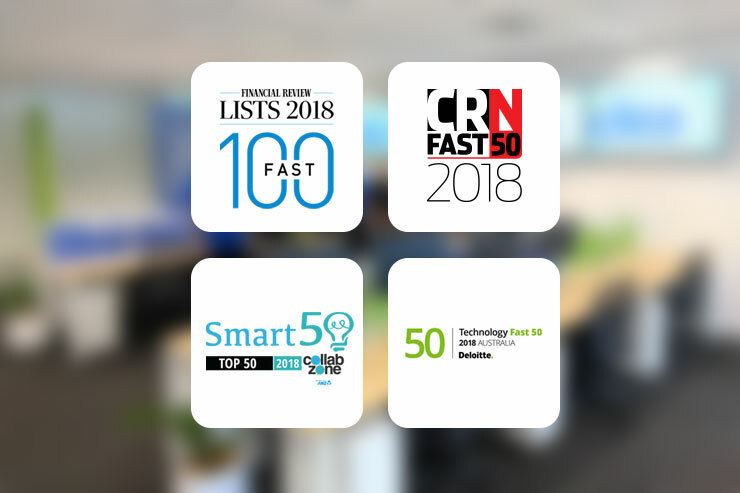 The AFR Fast 100 (formerly known as the BRW Fast 100) is measured on three year average growth rate, the CRN Fast 50 is measured on single year growth rate, and the Deloitte APAC Fast 500 is three year cumulative growth rate. We’re ecstatic to be recognised publicly for what we’re doing. Ultimately, this is a byproduct of what we aim to do – excellent work for our customers, every day.